Ringworm, also known as tinea corporis, is a fungal skin infection caused by fungi known as dermatophytes. 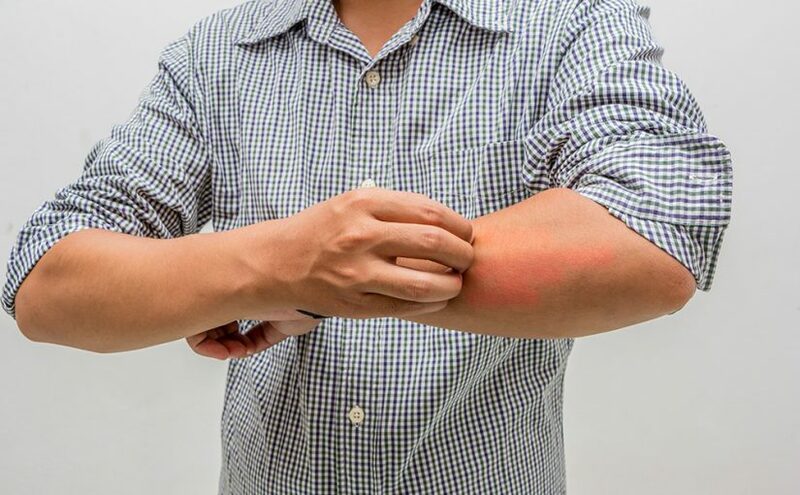 The fungi which causes ringworm thrives in warm and moist weather environment and results in a red, ring-shaped rash that can affect various parts of the body such as nails, skin, and hair. While a top quality ointment for ringworm can be an effective treatment of the condition, it is important to know how the infection spreads so as to prevent it from occurring in the first place. 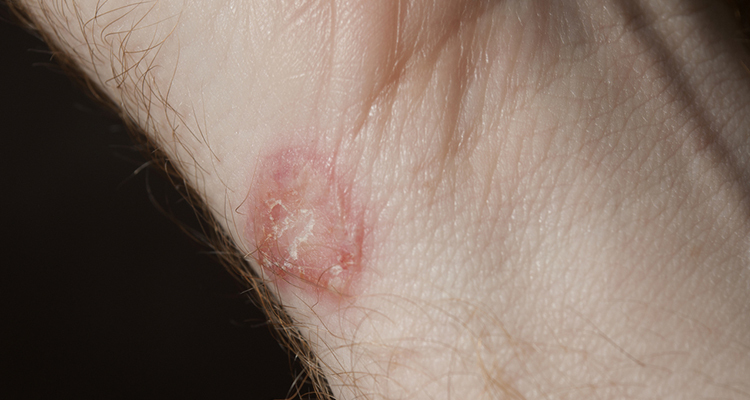 Coming in direct skin contact with an infected person can easily result in the spread of ringworm. It is for this reason that the infection spreads rapidly among various members of the same family. Pets such as cats, dogs, horses, goats, etc. can contract ringworm infection. Having direct skin contact with an infected pet can also transfer the infection to you. Sharing the personal belongings such as towel, hair brush, bedding, etc. of infected people is another major cause of ringworm transmission. As the fungi that causes ringworm thrives in warm and moist weather conditions, it can even infect the soil. Skin contact with infected soil can also transfer ringworm infection. While these precautionary measures can be helpful in ringworm prevention, apply the best antifungal creams in India if by chance you contract the infection. These antifungal creams can be easily brought over-the-counter and offer a highly effective ringworm treatment. Moreover, they can also be a remedy for itchy skin. Besides, you can also use some home remedies such as apple cider vinegar, tea tree oil, mustard seeds, etc. alongside applying antifungal creams to get more relief from the infection. In case your condition still doesn’t improve, don’t forget to visit a dermatologist for proper diagnosis and treatment. Why Detox to Cure Fungal Skin Infections? 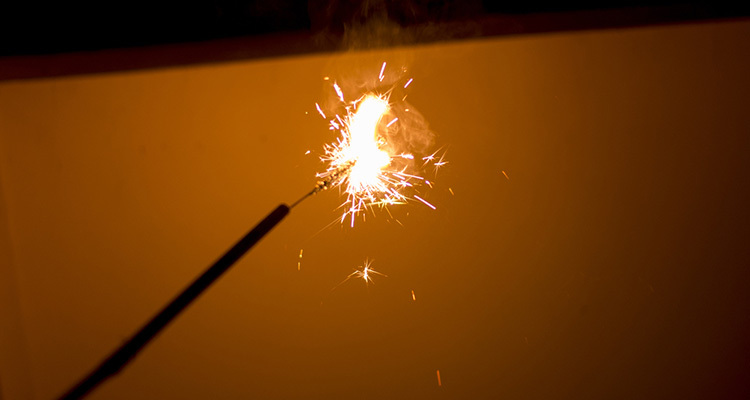 How to Stay Protected from Fungal Skin Infections this Diwali? Copyright © 2017 — Mankind Pharma. Why is treatment required for skin infections? Your skin is the largest organ of your body. Its function is to protect your body from infection. Sometimes the skin itself becomes infected. Skin infections are caused by a wide variety of germs, and symptoms can vary from mild to serious. Mild infections may be treatable with over-the-counter medications and home remedies, whereas other infections may require medical attention. Read on to learn more about skin infections and what to do if you have one.